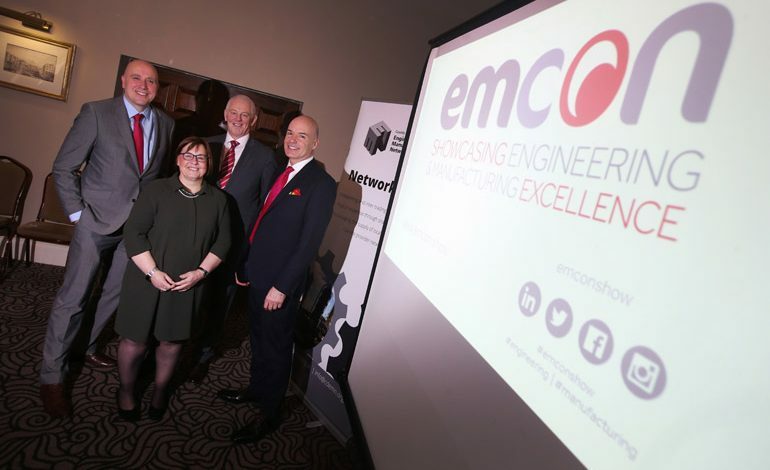 With less than three months to go until this year’s EMCON engineering and manufacturing expo, dozens of businesses have already booked to exhibit. Following the success of last year’s event, which was the last under the previous Durham Oktoberfest moniker before organisers embarked on a major identity rebrand, companies large and small have snapped up stands, enabling them to market themselves to potential new customers. This year, EMCON has been boosted by the announcement that international rail giant Stadler is coming on board as the inaugural ‘Headline Sponsor’, after they exhibited for the first time in 2017, while Jackson Hogg Recruitment is the new delivery partner. That, alongside long-term supporter Business Durham who maintain their gold level sponsorship, puts the event in a strong position to grow and attract an even bigger audience of regional and national firms. The Incubator Zone, which launched at last year’s event, is proving equally as popular with several new or growing SMEs signing up to showcase their products and services to an audience of close to 1,000 people. The companies include Bishop Auckland-based family-owned precision engineering firm Body Engineering; award-winning business coach Gil Devlin from Consett, who works with businesses to help them get the most from their workforce and maximise growth; and training and business support company NCG Solutions from Crook, which specifically works with companies from the engineering and manufacturing sectors. Many other companies from around the county have also made enquiries with a view to booking their place within the coming weeks.